Can my keys be given to a cover Housekeeper? Can you return my spare keys? How are my spare keys looked after? Can my partner or housemate contact you about my account? 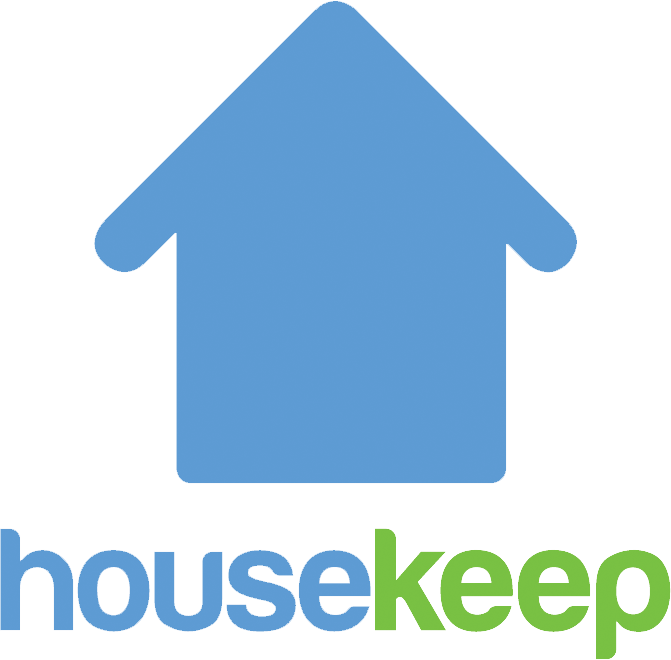 How do I give my spare keys to my Housekeeper? Sure, you can request that your housekeeper return your keys to you! Select a date and time slot to suit you and you're done! If your keys are in the Housekeep office, you're able to request that these are returned to you via Royal Mail. We would always advise that these are not returned to the address they unlock, to ensure that postal loss poses no security risk. In all cases, return of keys by post is requested at the customer's risk.